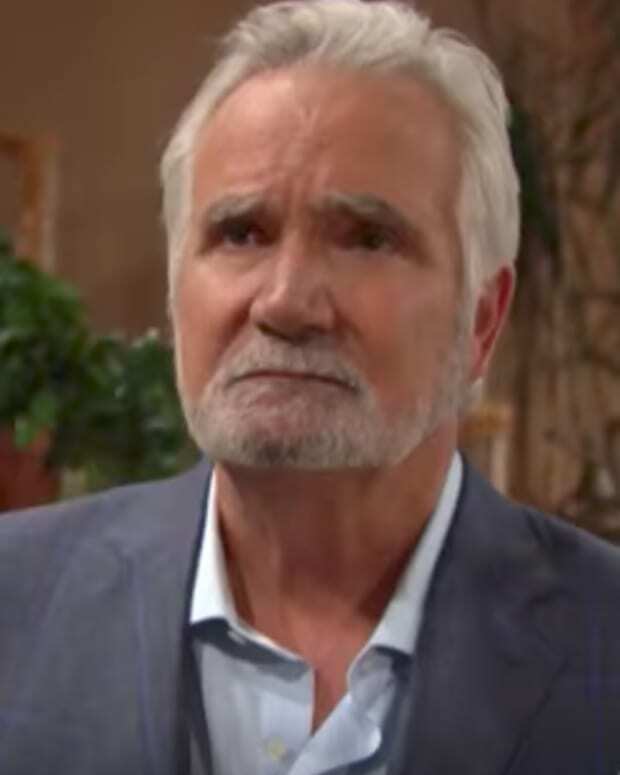 Thomas (Pierson Fodé) and RJ&apos;s (Anthony Turpel) epic two-week romances went down in flames on The Bold and the Beautiful. Sally (Courtney Hope) and Coco (Courtney Grosbeck) have got some explaining to do! Brooke&apos;s (Katherine Kelly Lang) wounds heal fast. She and Bill (Don Diamont) find time to reunite. While Brooke&apos;s mending her broken heart, sister Katie (Heather Tom) gives Ridge (Thorsten Kaye) a warning about his bad behavior.